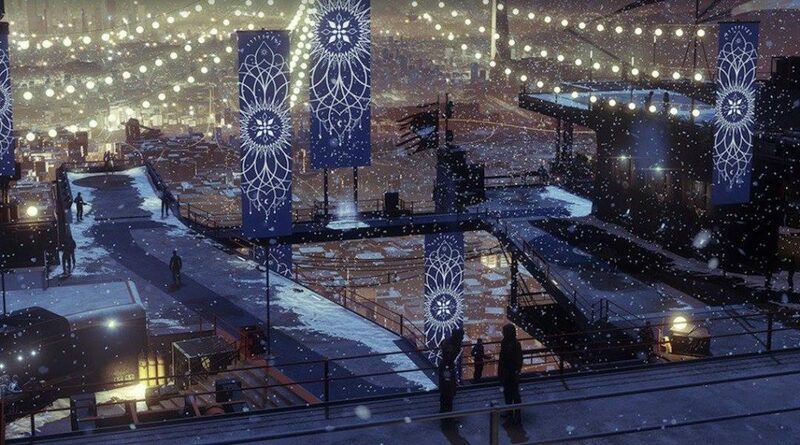 It’s time for the February mixer! 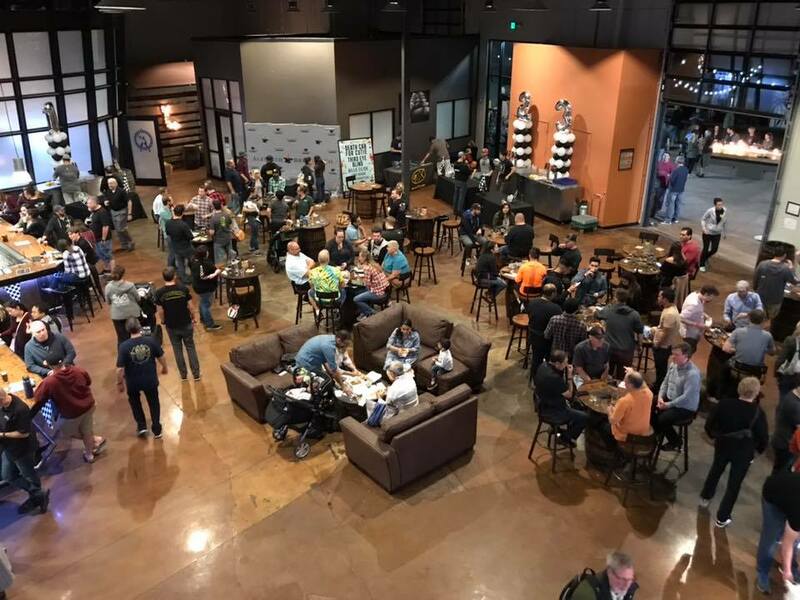 This time we’ll be at Alesmith, out on the patio. Come chat and network with other devs, hobbyists, and students. 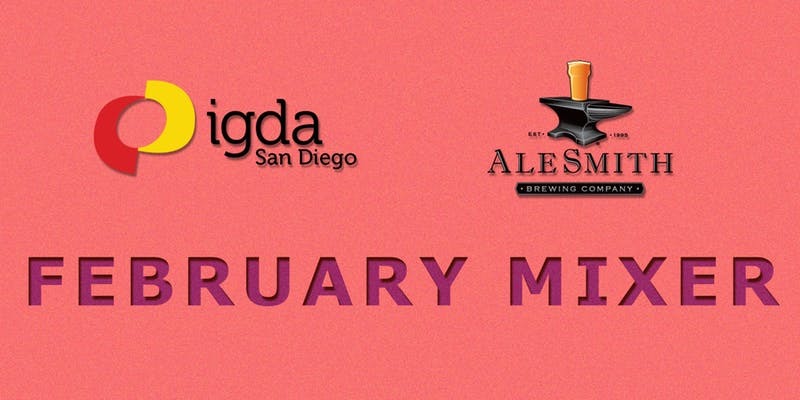 When: Wednesday, February 27, 2019 at 7 PM – 10 PM Where: AleSmith Brewing Company (9990 AleSmith Ct., San Diego, California 92126) Tickets are free on Eventbrite. 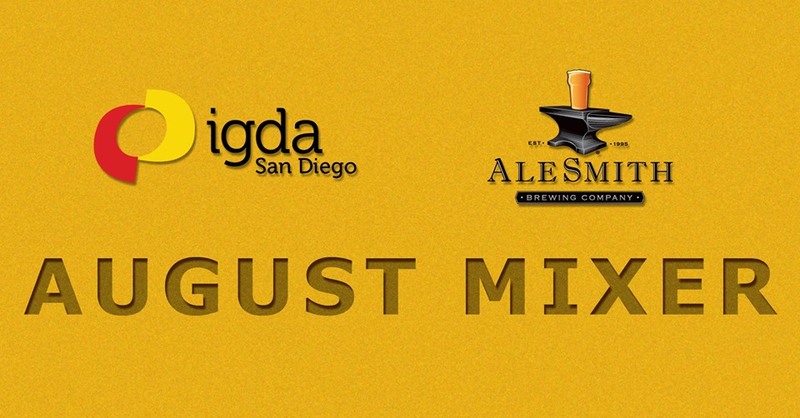 It’s time for the August Mixer! This time we’re at AleSmith Brewing Company. Come out to the patio and beat the heat with some cold beer. It’s a great way to network and socialize with other game developers, students, and hobbyists. See you there!